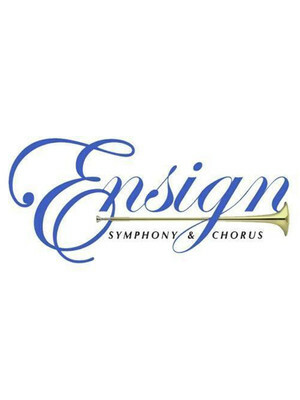 Be uplifted with Ensign Symphony and Chorus! Why See Ensign Symphony and Chorus? The Ensign Symphony and Chorus return to Benaroya Hall in 2019 as they bring two jubilant programmes. 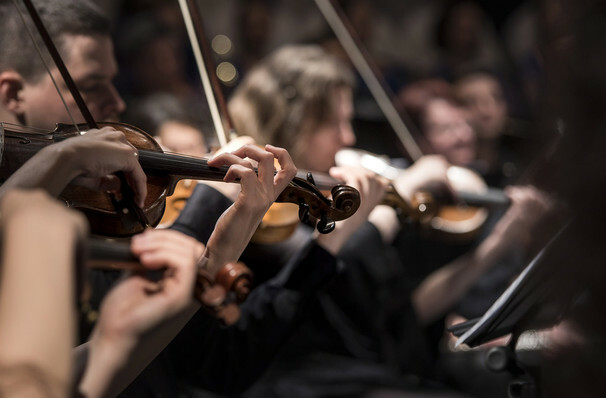 Focussing on uplifting and joyous music, Ensign Symphony and Chorus are rooted in the Christian faith, aiming to bless the people of the Puget Sound region with beautiful choral and symphonic pieces. With nearly 200 singers and instrumentalists, Ensign Symphony and Chorus is full of Amerca's most talented musicians. Led by Steve Danielson and Chase Chang Ensign's concerts are profoundly moving, intricate and soul-stirring! April 5th - Rhapsody: Joined by Grammy-nominated violinist Jenny Oaks Baker Rhapsody is an evening of emotional pieces which are performed with just Ensigns Symphony. June 14th - Home: The final concert of the season, Home celebrates the blessings of home, family and freedom. Seen Ensign Symphony and Chorus? Loved it? Hated it? Sound good to you? Share this page on social media and let your friends know about Ensign Symphony and Chorus at Benaroya Hall. Please note: The term Benaroya Hall and/or Ensign Symphony and Chorus as well as all associated graphics, logos, and/or other trademarks, tradenames or copyrights are the property of the Benaroya Hall and/or Ensign Symphony and Chorus and are used herein for factual descriptive purposes only. We are in no way associated with or authorized by the Benaroya Hall and/or Ensign Symphony and Chorus and neither that entity nor any of its affiliates have licensed or endorsed us to sell tickets, goods and or services in conjunction with their events.